Abigail has a book that she is into reading right now called "Monkey and Me." She'll read along or wake up in the morning saying that phrase over and over. It's pretty cute and inspired the title of this blog entry. 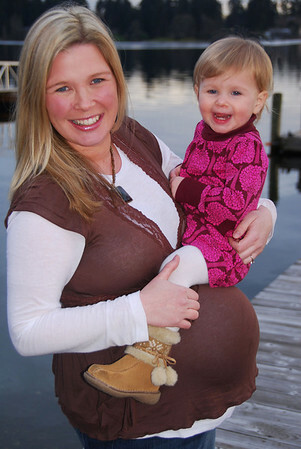 This is me at 38 weeks with my "big girl." I love that last picture of you two in the grass. Adorable. These pictures are ADORABLE!!! I just love them all...she is getting so big and as always is just so cute. You look beautiful too! 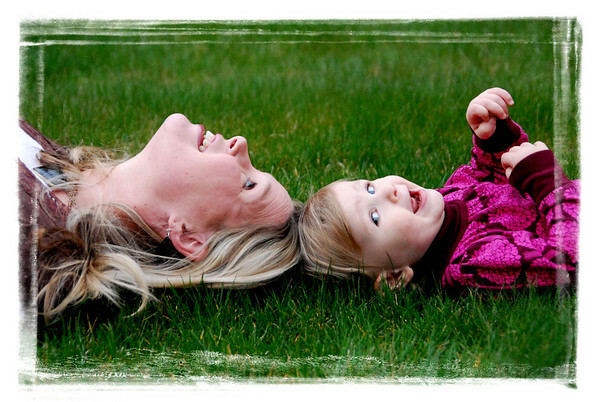 Jodi - these pictures are so precious! So happy that you have such a great relationship with your little girl.